It does make the mouse move faster, but it will also create some noise in the meantime. 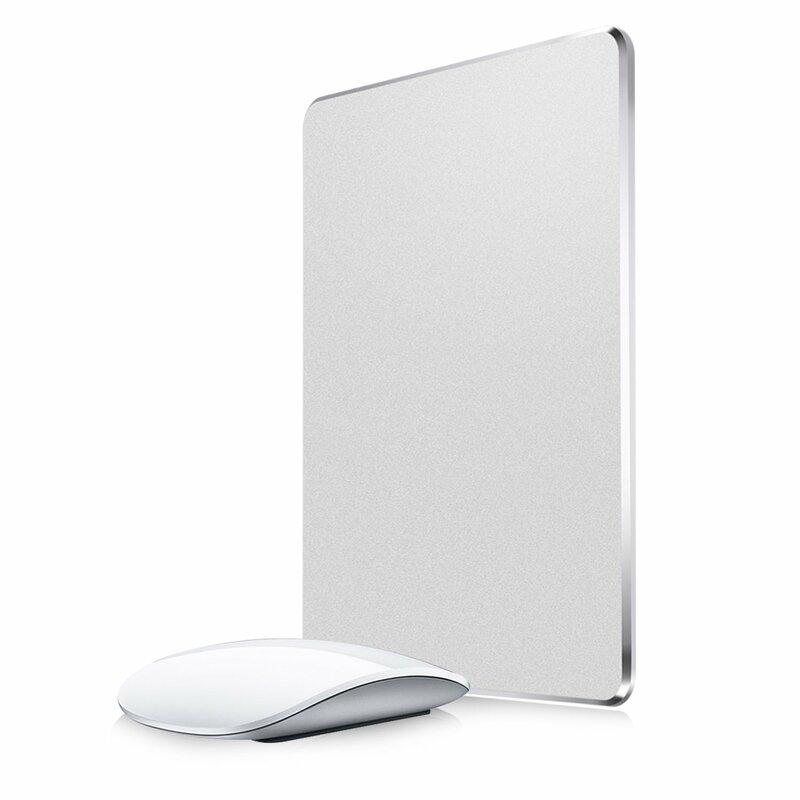 My wife likes this a lot because she gets tired easily when she is using the magic mouse, and with this mouse pad she doesn’t complain at all. ← Omg~~ A man get thrown out from the explosion in China!! !